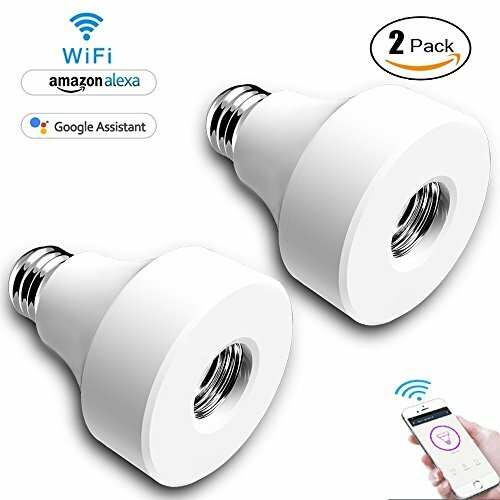 Easily control, monitor and schedule connected light bulbs. ask "Alexa,turn on/off "light name" by voice. (you can edit every single light name). 3: Turn on/off light switch 2 times and turn on 1 time,then light flashing, then connect wifi network from app.